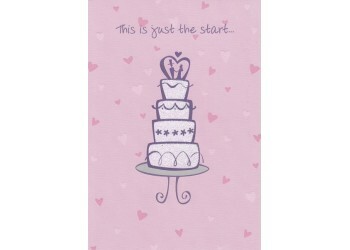 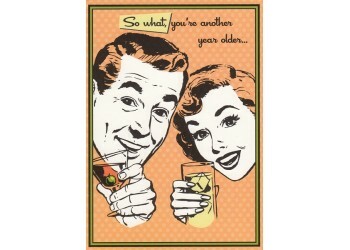 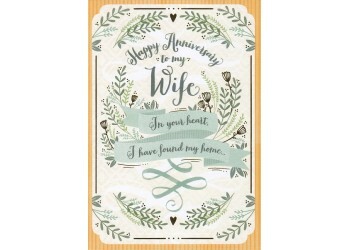 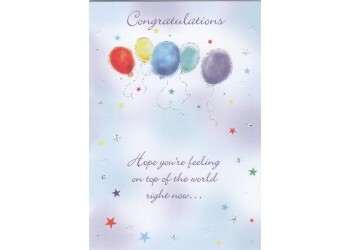 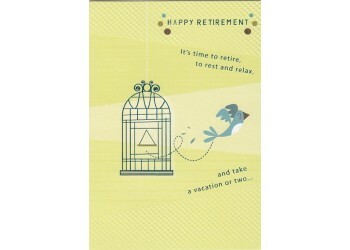 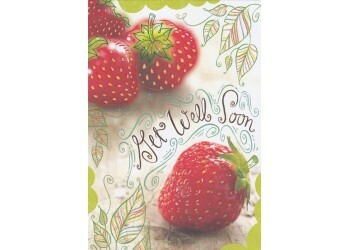 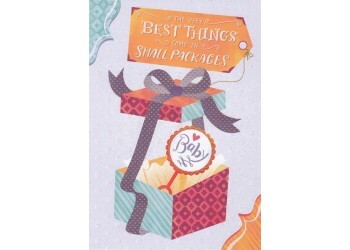 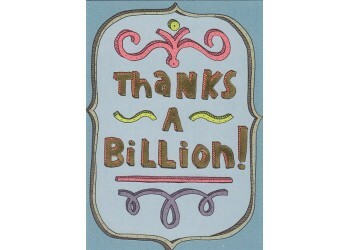 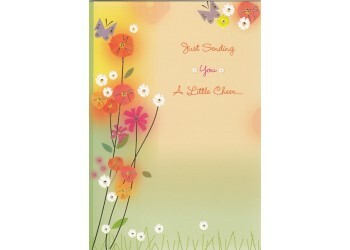 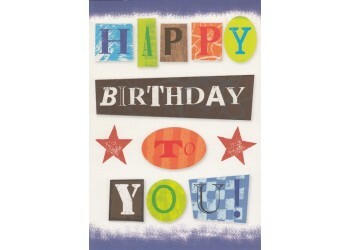 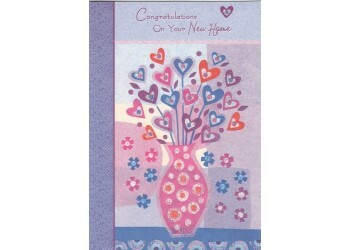 Designer Greetings offers an ‘everyday’ card line virtually unmatched in terms of quality, value, and depth. 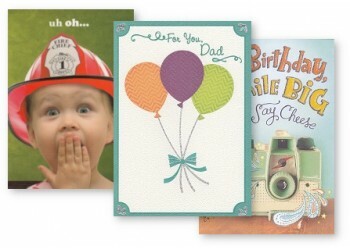 In fact, with over 20,000 everyday and seasonal images to choose from, we here at Northwest Greetings are constantly reviewing samples and deciding which cards to add to our inventory. 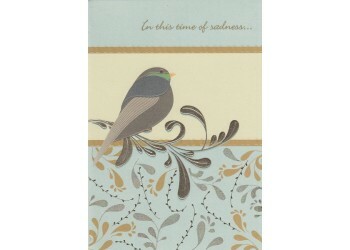 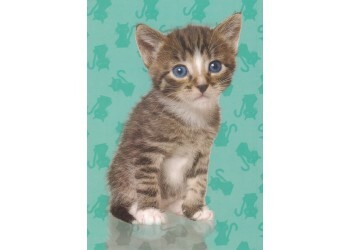 Images are printed on 5 x 7 and oversized 5 x7 quality card stock and feature embossing, glitter, and foil accents.